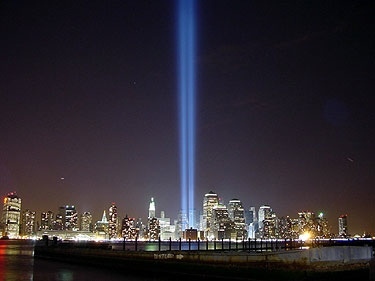 Seven years ago today the world witnessed what happens when hatred and violence shape human actions. September 11, 2001 was the world’s first truly global terrorist event. The scale, the number of people from around the world gone in a moment, and the planetary TV audience brought us all closer together, if only for a moment.